"Cell: The Ultimate Life Form" is on! Fight against Cell, who reached his Perfect Form after absorbing #17 and #18, in this Story from the Original Series! Clear Chapter 6 to acquire Android #16 (DBL06-09E)'s Z Power. Gain Attribute Upgrade "-40% to enemy's 'Cover: Sustained Damage CUT'" for 15 timer counts. Inflicts enemy with Attribute Downgrade "+10% to Impact Damage Received" for 15 timer counts on hit. -10 to allies' Strike & Blast Arts cost for 20 timer counts. +15% to allies' inflicted damage for 20 timer counts. +10% to damage inflicted by allied "Tag: Android" for 20 timer counts. +30% to allies' inflicted damage for 20 timer counts & +15% to damage inflicted by allied "Tag: Android" for 20 timer counts when defeated. 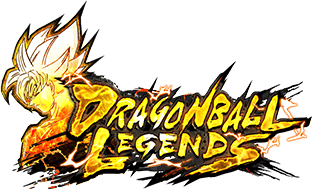 +2.00~5.00% to Strike Defense for each Tag: Saiyan battle member. Challenge the Event Missions to get the Titles! 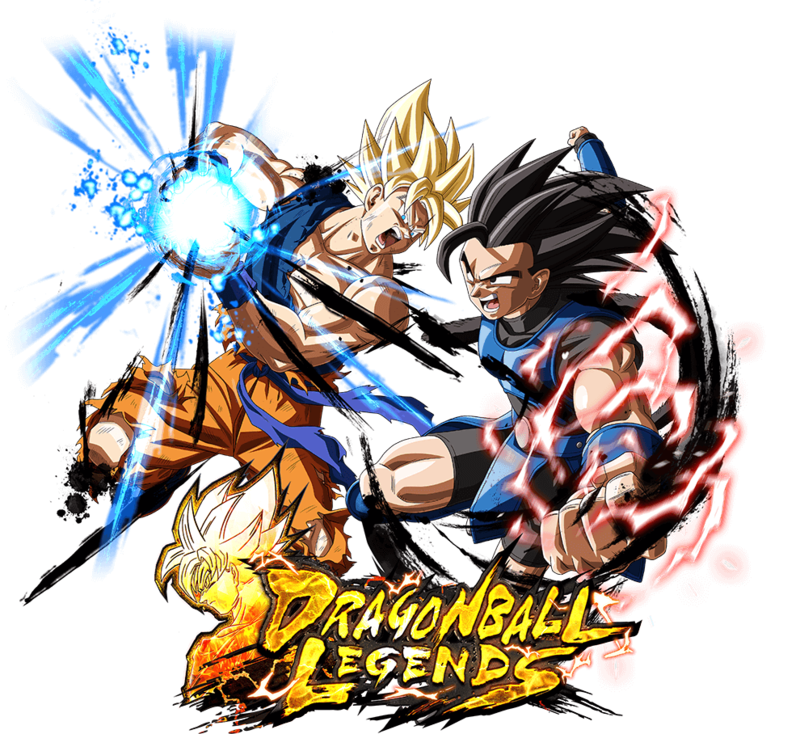 Z Power for characters acquirable during this event can also be acquired in the currently available Summon. 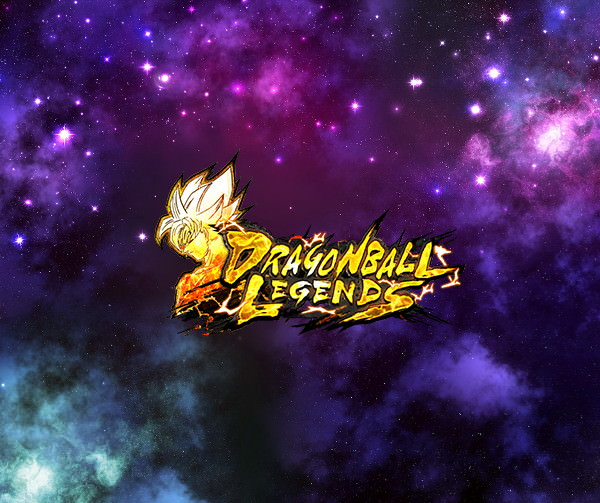 For details, please check the Z Power List found on the Summon screen. There is a chance that Equipment can be acquired as dropped Rewards in Battles. *Drop types and rates differ depending on story and difficulty level. "Ultra Space-Time Rush" now on! Get a great deal with the "Summon Ticket Set"!